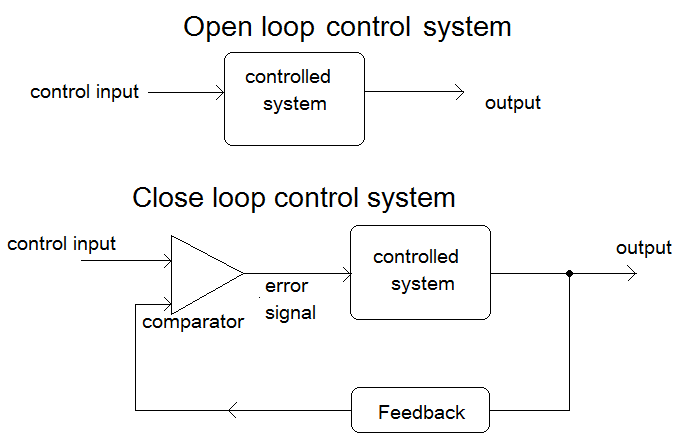 (a) The three types of loops available in C are for, while, and do-while. (b) A break statement takes the execution control out of the loop. (c) A continue statement skips the execution of the statements after it and takes the control through the next cycle of the loop. (d) A do-while loop is used to ensure that the statements within the loop are executed at least once. (e) The ++ operator increments the oprand by 1, whereas, the — operator decrements it by 1. (f) The operator +=, *=, /=, %= are compound assignment operators. They modify the value of the operand to the left of them. This entry was posted in C#, Computer Course, Free Courses, Learn Objective C, Top C++ Courses and Tutorials and tagged break, do-while, for, Loop Control, while on July 21, 2018 by manish.